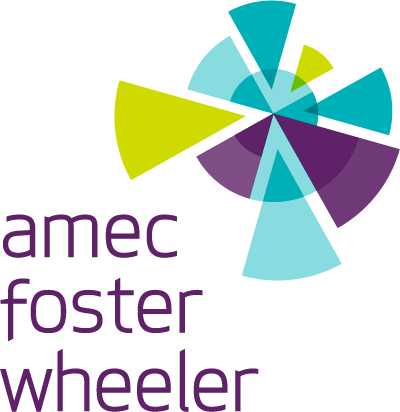 Market leading software that helps treasury and finance teams to produce the highest quality cash forecasts and liquidity reports. Automation saves time and effort while increasing the quality of output. Automation removes the slow, manual, administrative work from the process, enabling real-time reporting as well as quick and easy data refreshes. With intelligent mapping rules, data is pulled automatically from source files, reducing the risk of human error. At the same time increased accuracy means you can avoid liquidity shortfalls and accurately forecast covenants. The value of cash forecasts increases with their accuracy. With CashAnalytics as the engine behind the process, you can tune and make adjustments to achieve outputs of the highest accuracy. Driver based modelling means the user can understand the impact varying scenarios have on cash flow. By flexing various drivers (such as a change in unit prices, or supplier payment terms, for example) various scenarios can be modelled and stress tested. CashAnalytics automates the collection and classification of the forecast and actual data that needs to be loaded into the forecast model. By leveraging data already in the corporate technology infrastructure (TMS systems, ERP systems, bank portals, etc.) CashAnalytics massively reduces the amount of manual, administrative work in the cash forecasting process. CashAnalytics includes a suite of reporting and analytics tools that help corporate treasury teams uncover sights that add real value back to the business. Data visualisations help to highlight trends, identify anomalies, and uncover insights that will be missed when simply reading through raw data. CashAnalytics has extensive experience helping large, multinational companies from a range of industries to build and maintain best practice cash forecasting process. We have developed a thorough yet efficient set-up process that enables quick and easy integration of our software. Before CashAnalytics is installed on clients’ systems, we work to build a thorough understanding of their business, then we tailor our solution to their unique reporting and analytics requirements. Because we tailor our solutions to our clients, our pricing models remain flexible as your needs change. In most cases, we can offer the full value of CashAnalytics for a fraction of the cost of a salary. Our software is built to be intuitive and easy to use. Corporate treasury and finance are fast paced environments so we make sure that when you log in, you can find everything you’re looking for quickly and easily. TeamViewer is one of the leading providers of cloud-based technologies that enable online support and collaboration in real-time. SSP Group plc is a leading operator of branded food and beverage outlets in travel locations such as airports and railway stations, around the world. Sulzer is a Swiss industrial engineering and manufacturing firm founded in 1775 and headquartered today in Winterthur, Switzerland. International Automotive Components (IAC) is a supplier of interiors to the automotive industry in Europe, North America and Asia. Trident Maritime Systems provides engineering solutions for the marine industry. Ornua is an agri-food commercial co-operative and Ireland’s largest exporter of Irish dairy products. Rubix, formerly known as IPH-Brammer, is Europe’s largest supplier of MRO products and services. 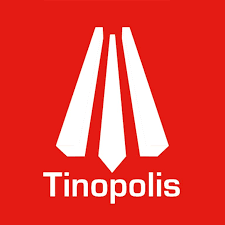 The Tinopolis Group is an international media producer and distributor with a significant presence in the global media marketplace. Product Take a tour of CashAnalytics to see how you can produce cash forecasts faster, easier, and more accurately.